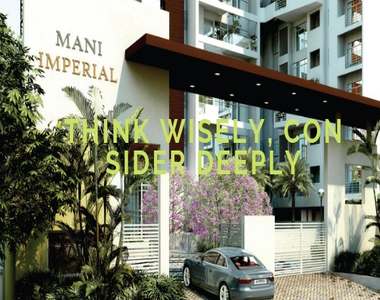 Mani Group is coming with our residential project namely Mani Imperial in ultadanga of kolkata. This residential plan carries the offer of 4 BHK segments of Apartments in the real time. 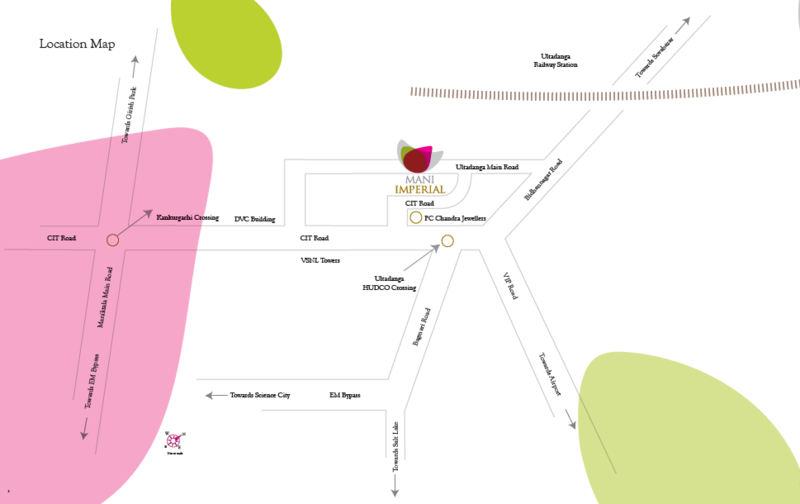 Apartments of dissimilar segments are constructed in the area ranging Starts from 2780 Sqft. 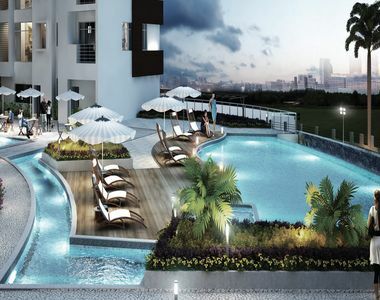 This project has the connectivity to Just 15 minutes from the Airport. 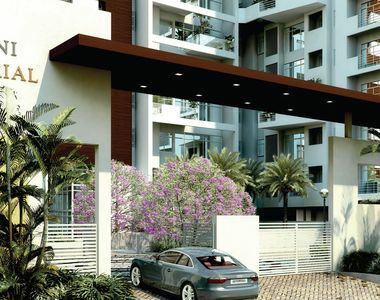 Opulent sets of amenities are amalgamated in this residential plan such as: Ample car parking facilities at basement and ground floor, Two exquisite entries, Centrally air-conditioned, Deck with seating arrangement, Double height lobbies on ground floors, Outdoor games, Games Room, Children’s games room, Cricket Net Etc. etc.